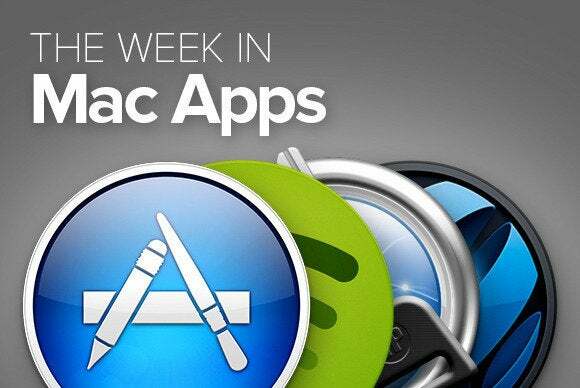 This week's roundup brings you apps that test and train your musical instincts, help you track your memories, and bring order to your life. This week’s roundup brings you apps that test and train your musical instincts, help you track your memories, and bring order to your life. 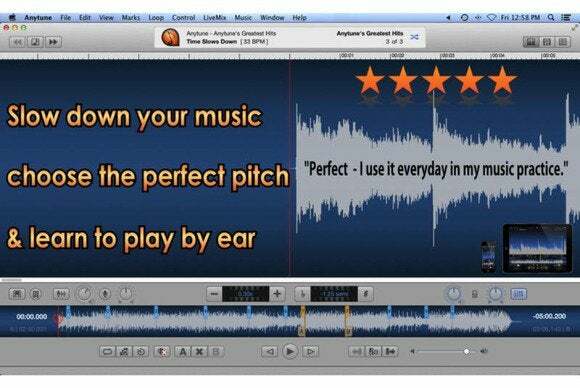 Anystone Technologies Inc.’s $30 Anytune (Mac App Store Link) slows down your music so that you can more easily practice along with it. 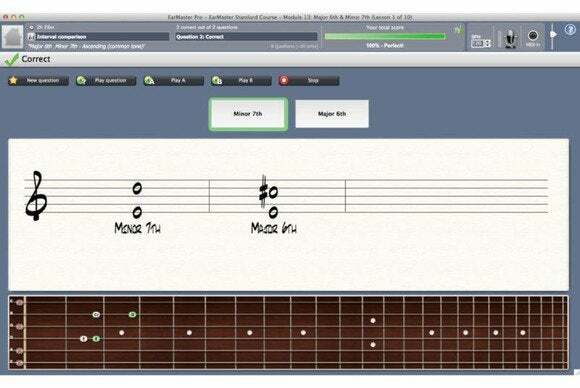 A great tool for budding musicians, the app allows you to reduce the tempo of a song without distorting its sound significantly, and can even apply one of several filters that highlight a specific part, like the guitar or voice. EarMaster’s $30 EarMaster Pro 6 (Mac App Store Link) is designed to help you train your musical abilities. 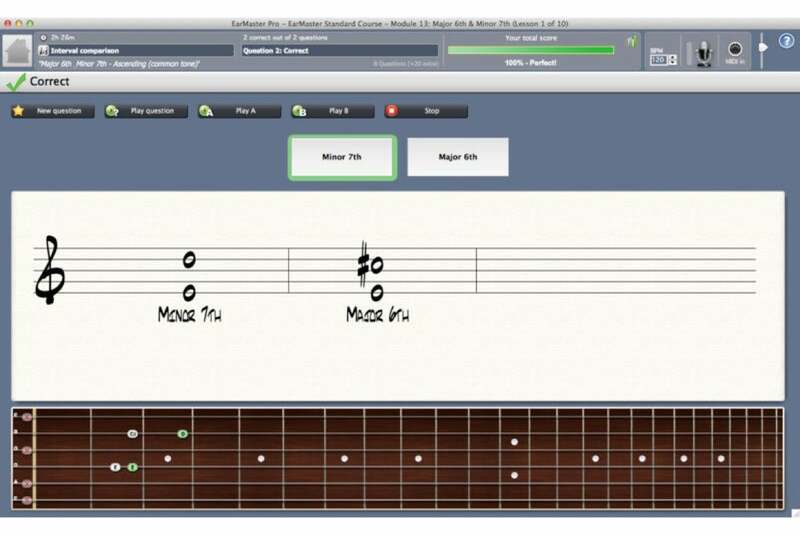 The app supports exercises for everything from note and melody recognition, sight-reading, and chord composition in a set of progressive lessons that are easy to digest regardless of your current skill level. 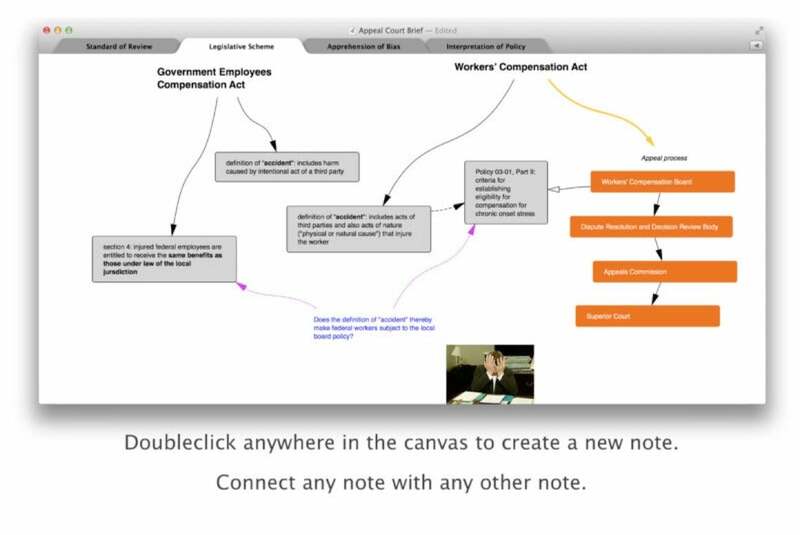 Developer Zeb Brown’s $15 Junkyard is a quick way to “unload your thoughts” on a virtual canvas in the form of a mind-mapping flow chart. The app provides a simple and intuitive user interface that lets you quickly create diagrams of any complexity—which you can then render to an outline document that is automatically generated based on the diagram’s structure. Coding Robots’s $30 Mémoires 4 (Mac App Store Link) gives you an easy way to write your personal journal right on your Mac. The app allows you to pair your text with images and drawings, and even supports password protection for an added measure of privacy. 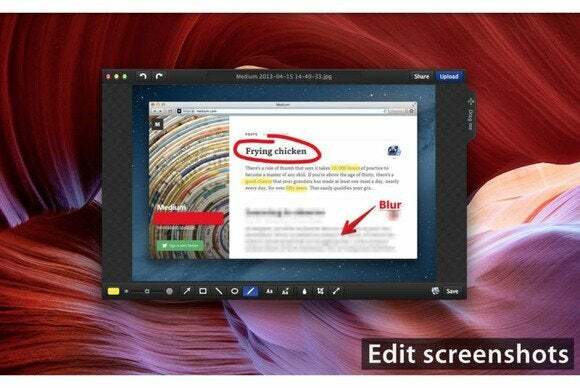 Monosnap is a complete screenshot solution for your Mac that allows you to capture still pictures and videos from your desktop, which can then be annotated and censored using a simple and intuitive user interface. The app, which is available for free, also supports sharing through a number of external services like CloudApp and Evernote, although that functionality will cost you an extra $5. 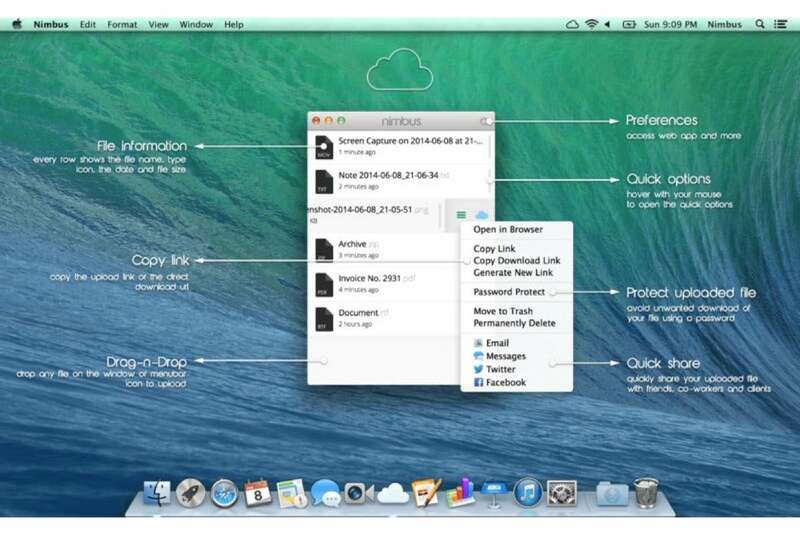 Developer Cristian Barlutiu’s $10 Nimbus (Mac App Store Link) makes it easy to upload pictures and files to your own servers, from where they can then be shared via e-mail and social media. 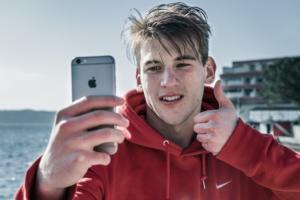 The app, which comes with a free companion server component, works on your local machine, a remote server, or a content delivery network. 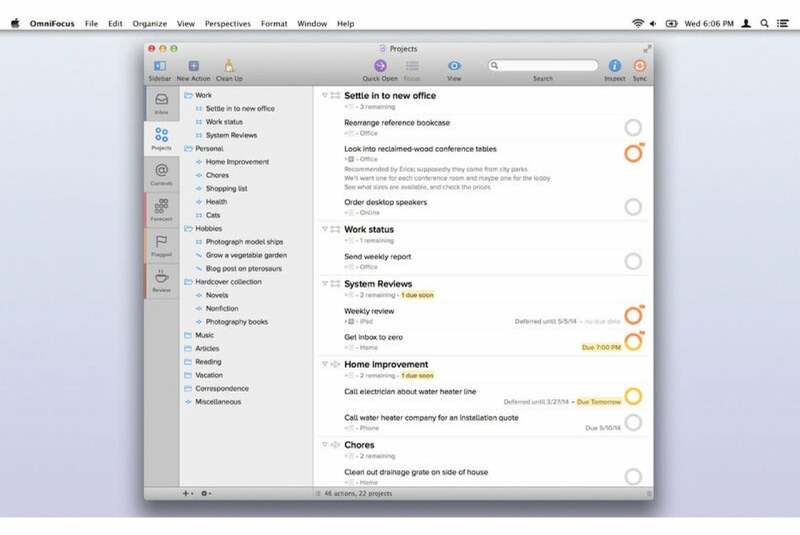 The Omni Group’s $40 OmniFocus 2 (Mac App Store Link) helps you build and maintain lists of any complexity. The app allows you to create an arbitrary number of lists with tasks and subtasks, schedule each task independently, and even use a convenient forecasting feature to better handle your workload. 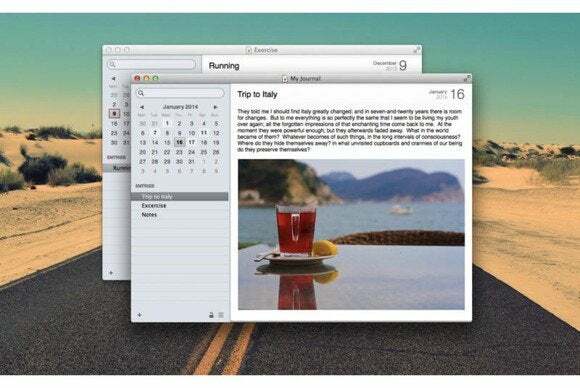 Silvio Rizzi’s $10 Reeder 2 (Mac App Store Link) is the latest version of the popular RSS feed reader, which comes jam-packed with a host of new features. Once only compatible with the now-defunct Google Reader, Reeder now supports several RSS services, including Feedbin, Feedly, Fever, and Readability. 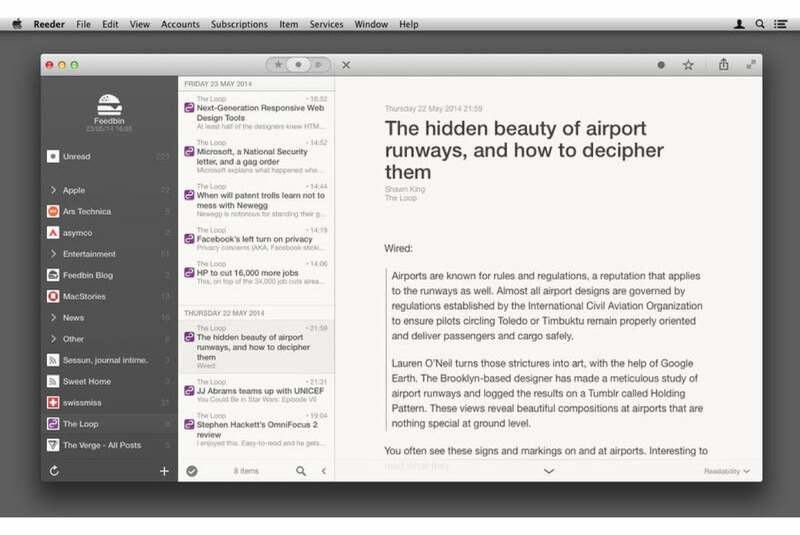 It also allows you to navigate your feeds using gestures and share individual items through a number of external services. Delve’s free System Lens (Mac App Store Link) gives you a glimpse into your Mac’s behind-the-scene activity. The app allows you to view which of your system’s tasks are taking up the most resources, and quickly terminate them at the click of a mouse if you feel so inclined. 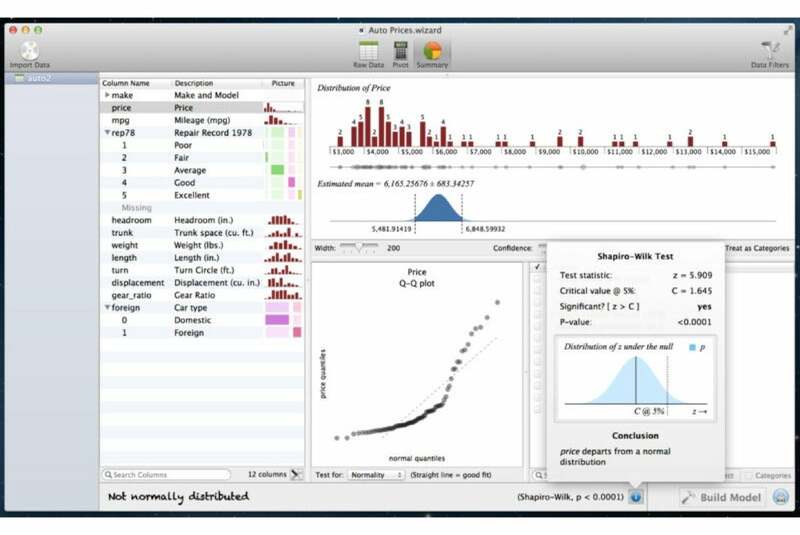 Evan Miller’s $80 data analysis app Wizard (Mac App Store Link) has been bumped to version 1.4.3, which comes with improved import and export tools for Microsoft Excel and CSV data. 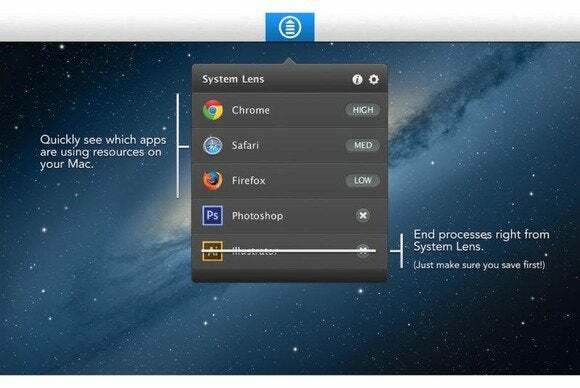 IDimager Systems’s $80 Photo Supreme (Mac App Store Link) is now at version 2.2.3, which comes with improvements to the app’s tonal manipulation tools, as well as a number of general fixes and improvements.